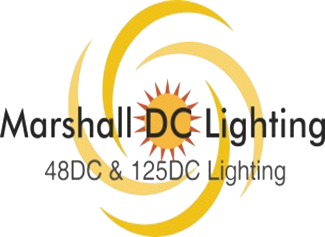 acdc is not just another lighting manufacturer. They are proud to do things differently and have challenged the norm for more than a decade. One thing is for certain; our passion for architectural LED lighting, Their mix of architectural design and engineering knowledge plus their technical expertise have led them to produce an impressive portfolio of ground breaking LED products which today, continue to revolutionize the lighting industry. While they have worked on some of the most prestigious projects in the world, they deliver on our promises with the same level of commitment, regardless of a projects’ size or scale. Since their founding in 1980, they have been committed to providing the best fixture designs and product engineering available. That’s why they are the lighting manufacturer that designers trust to meet their high expectations. While using the best components and manufacturing methods, their EcoTechnology products offer sustainable energy solutions that meet the qualitative needs of the visual environment with the least impact on the physical environment. With roots in Austria, Zumtobel has been synonymous with innovation, unique product and service quality and superior design for over 60 years. The brand has always been underpinned by knowledge of lighting and a profound understanding of its effects on people. Aspiring to create the best light for people and the environment, they provide solutions enabling measurable and tangible added value.